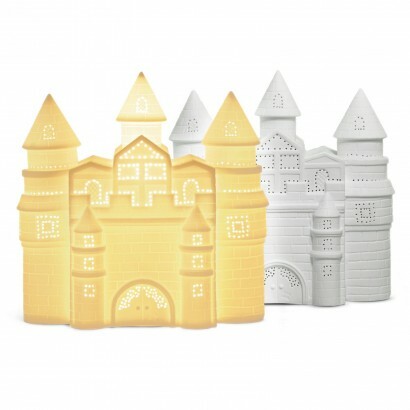 A touch of fairytale magic for your child's room, this stunning ceramic castle lamp shines with a warm white glow. 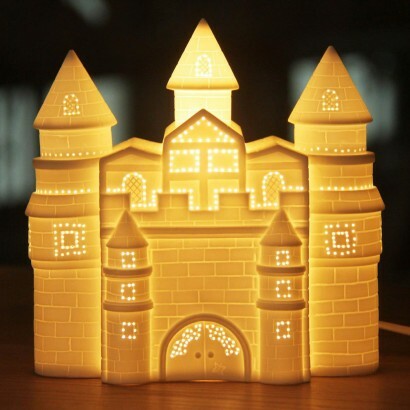 A beautiful castle straight out of the fairytale stories, this ceramic lamp has detail picked out in pin holes that allow the light to shine through picking up the castle's features for gorgeous effects. 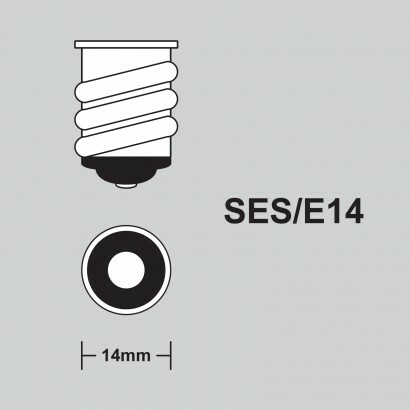 Suitable for use with an E14 bulb, the white ceramic casts a comforting warm glow that will reassure little ones and night and take them to fairytale worlds in their dreams!